Established in 1941, Victory Eyewear has styled some of the most famous musicians, politicians, and entertainers in history. 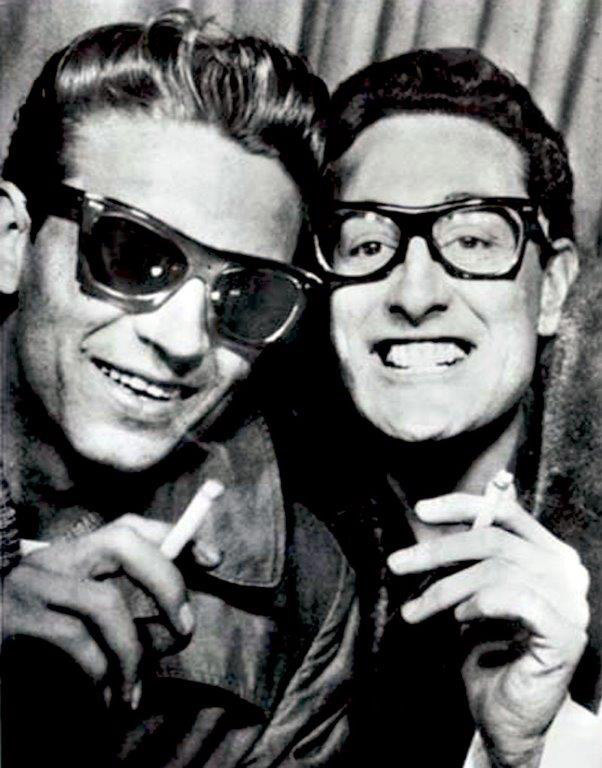 The likes of Buddy Holly, Dean Martin, and Jerry Lewis all wore Victory American Optical frames. The company has been in the family for four generations, and still maintains the same style, and quality that founder, Vincent J. Salierno, envisioned. A style best described as ‘vintage-chic’, Victory frames are a perfect addition to your eyewear collection. 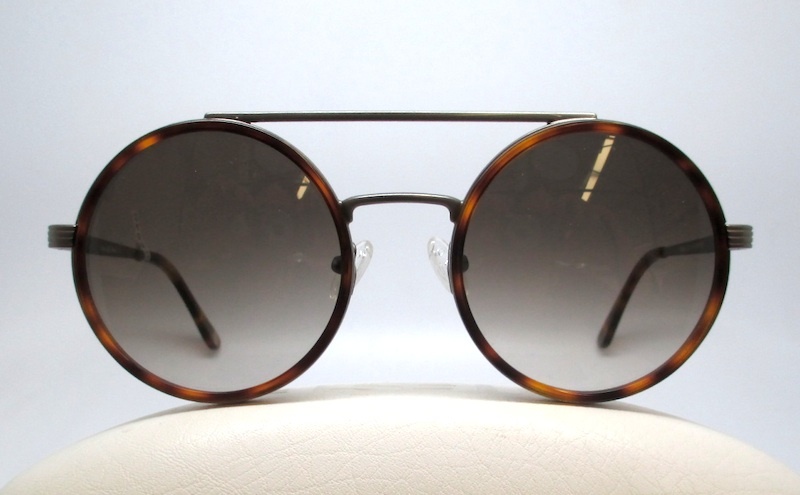 Available in classic horn-rimmed shapes, cat eyes, round, and more!